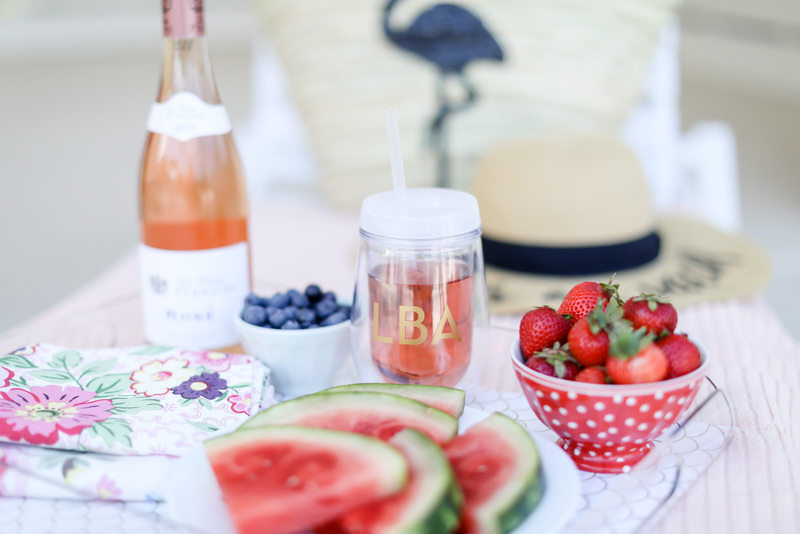 Today marks the first day of Summer which means we can officially break out our swimsuits, Summer dresses, and yummy warm weather drinks! 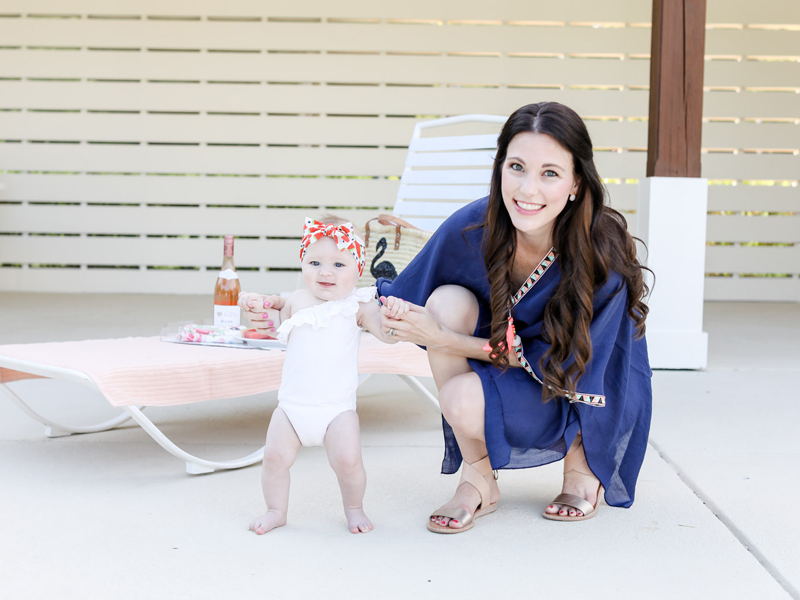 Since we are in the south with two kiddos, I know we will be escaping the heat by enjoying more time at the pool and trips to the beach! 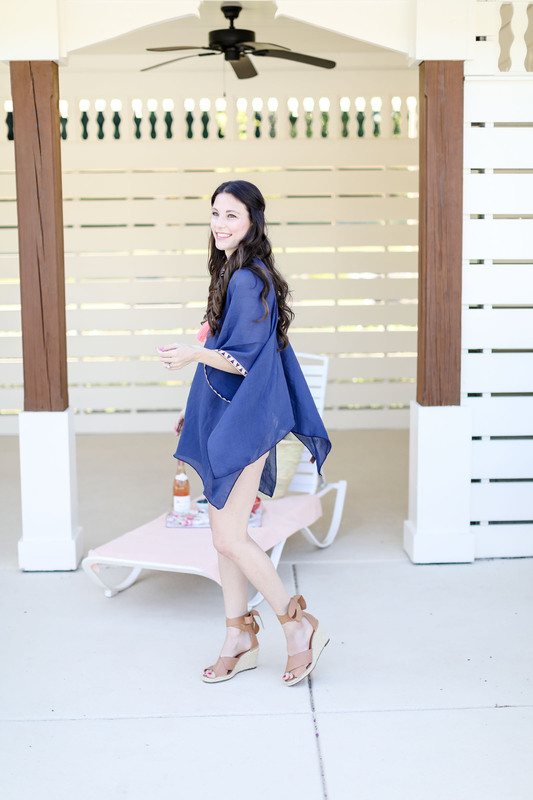 I’ve put together my poolside (and beach) must haves for the Summer along with the trending Summer styles. Whether you’ll be attending parties, events, or keeping your kids occupied, there’s something for everyone! You can find more Summer necklaces and accessories here. My favorites are these pineapple earrings, this adorable bauble bracelet, and it’s matching necklace. 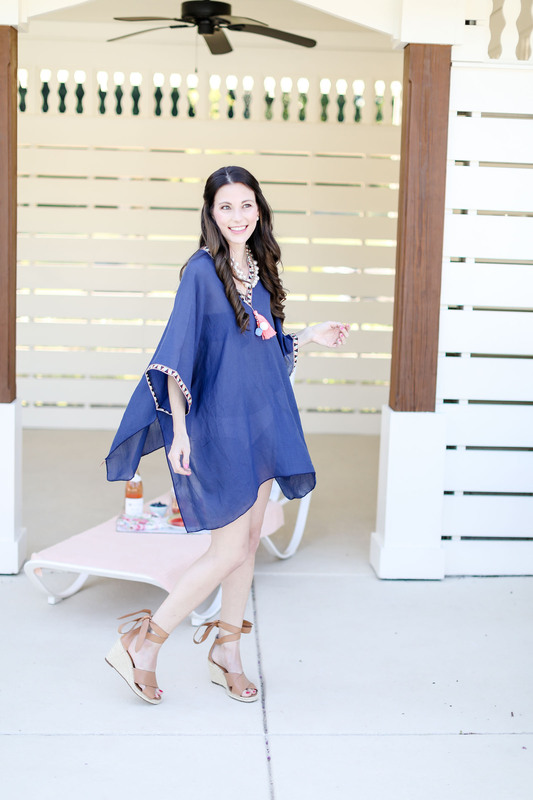 You can take these looks from the water right to a cute lunch spot! We live in an area with a gorgeous lake so parties for us mean dressing up our poolside attire. 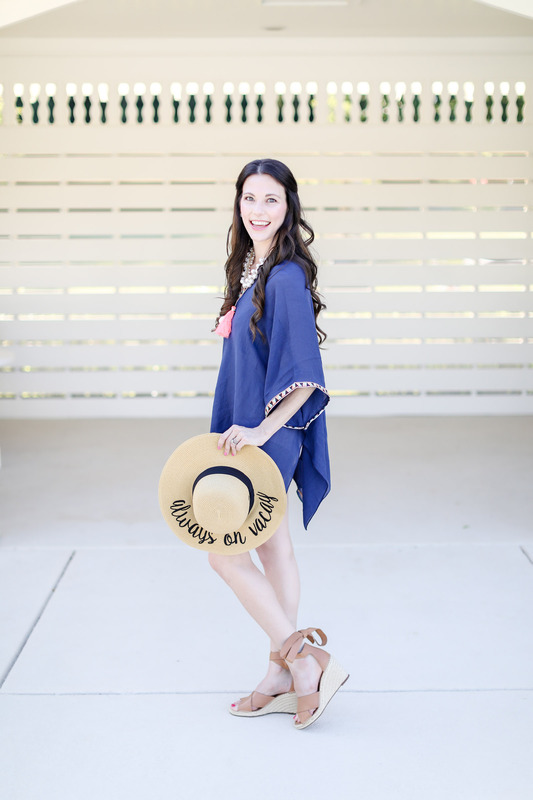 I love the pom pom and tassel trend right now so this gorgeous cover up c/o Prep Obsessed has been my go to! 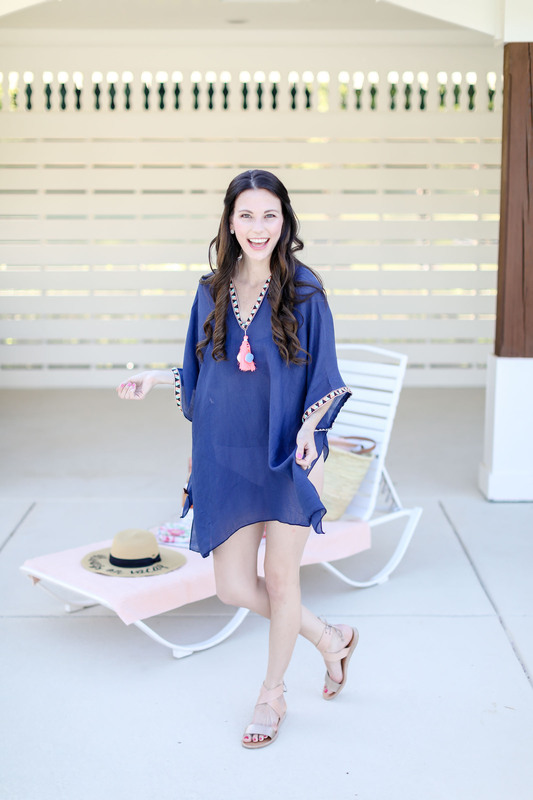 You can easily pair any cover up (I love this pineapple cover up and these mama and daughter matching ones) with a great pair of wedges, a necklace, and something cute in your hair and you’ll be ready for any poolside party or event! I’ve been using these daily but they are PERFECT for the pool so you can put your hair up and down without any creases! They are so comfy and don’t break your hair! Definitely a must have! 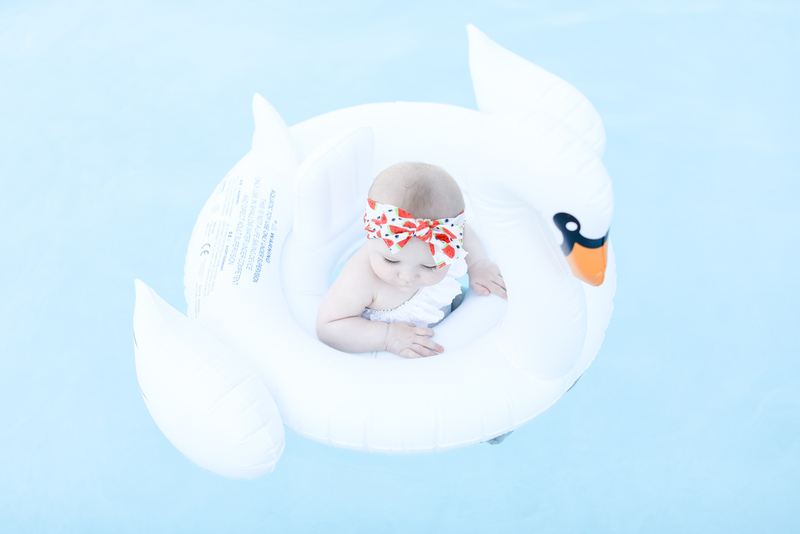 So maybe the pool or beach isn’t as relaxing with kids to watch BUT we can definitely make it easier and quite cute this Summer! 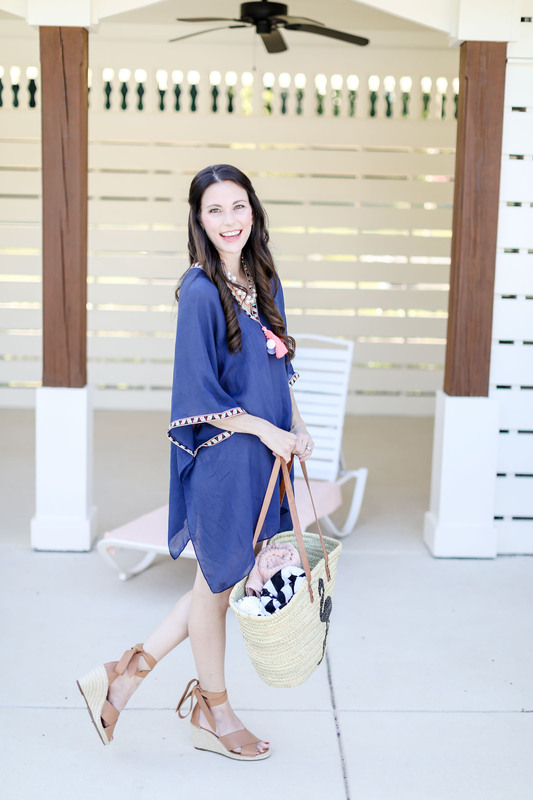 Being a mama doesn’t mean you can’t look cute while making sure your little tots are safe and having fun. 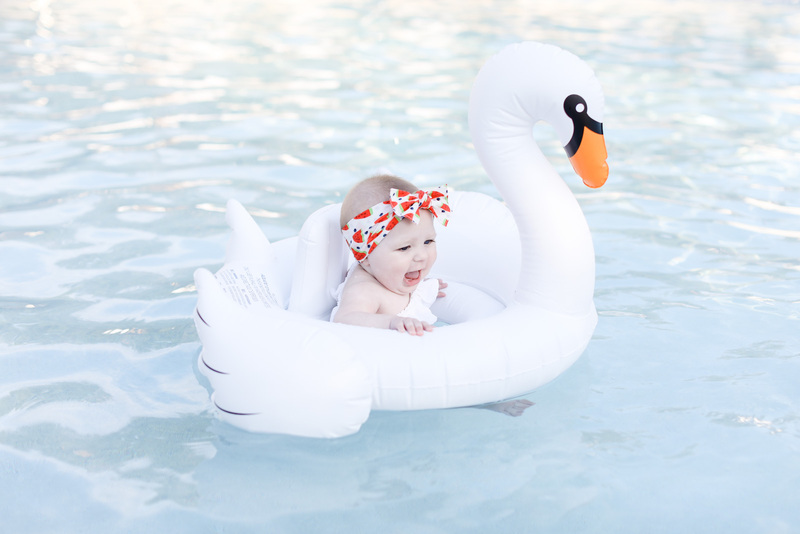 Every baby and toddler needs one of these cute water floats! and let’s be honest, mama needs one, too. My most favorite floats are from Prep Obsessed! They are the best quality and super cute! My top pics for floats for babies are the swan, the flamingo, and the watermelon! If you’re unicorn obsessed, you’ll love this one! Let’s be honest, my “mom sippy cup” is the best thing ever! I fell in love with this Etsy shop, Fox and Flock. 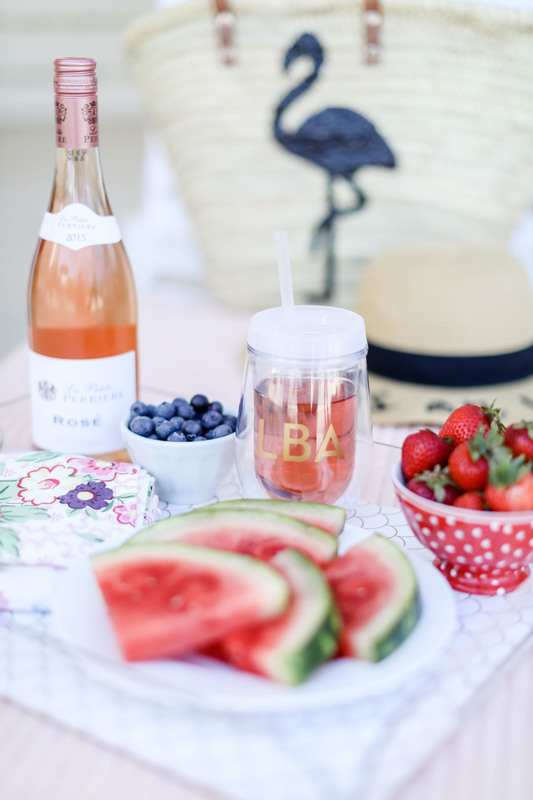 They have the cutest personalized gifts ever and I couldn’t be happier with my monogram wine tumbler! The monogram options are really cute and the quality of the cup is top notch! Here are my favorites from her shop! PS. 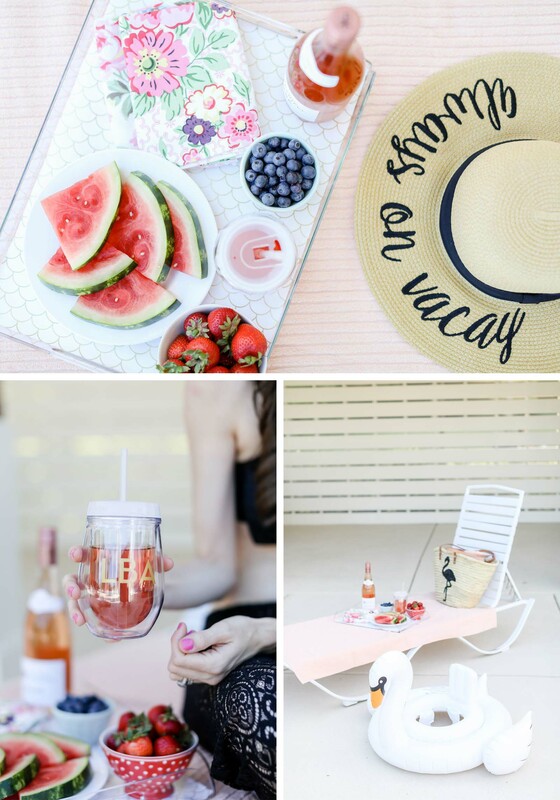 In case you missed it: Here are the top Summer Swimsuits and Accessories and Designer & Dupe Sunglasses! The ones you see me wearing often and in this post are listed in that post and are $10 here! I’m getting lots of questions about my Summer nail colors so I will start listing them for you! I am in love with the at home Essie Gel Couture. It lasts so much longer, is quick drying, and easy to go! 2 coats color, 1 coat clear and you’re done! In this post I am wearing Essie’s Stitch by Stitch on my nails and Model Citizen on my toes! Don’t forget the top coat and you will be so happy with it! Enjoy the sun this Summer! 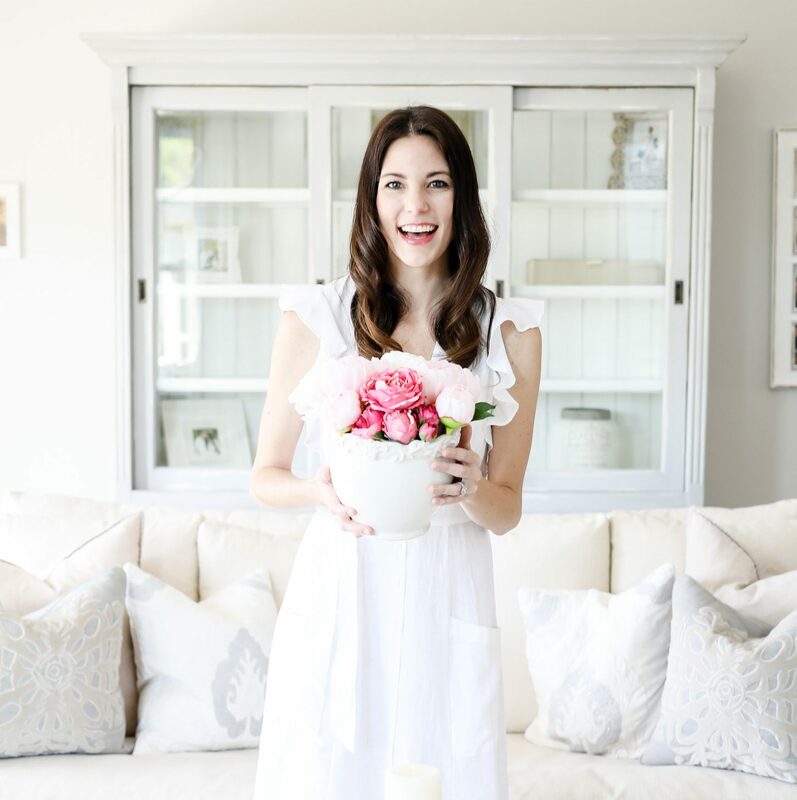 « How I Keep Everything So… White!